Our company NEVER sends unsolicited e-mails to anyone for any reason, nor do we conduct mystery shops involving check cashing or money transfers. In check cashing or money transfer schemes, you are asked to cash a cashier’s check and wire the money back to a specified address - typically outside the country. The supposed "reward" to you is that you get to keep a percentage of the original cashier's check as payment. However, in these scams - the cashier's check bounces a few days later and you are then held liable for the entire amount of money wired. If you received an offer like this, please report it to your local police. We do not send unsolicited e-mail to anyone. 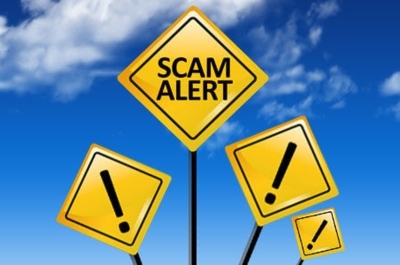 If someone contacts you by e-mail offering mystery shopping employment or claims to represent MSP - MysteryShoppersAmerica.com - that e-mail is fraudulent. No legitimate mystery shopping company will ever send you an unsolicited mystery shopping job offer.